for the last FIVE YEARS!Contact the Best! Thank you for helping us serve Venice, Fl and the surrounding areas for the last 40 years. Stop in to learn more about our anniversary specials. Since 1979, Rattan Wicker & Cane has been a proud family-owned and operated business in Venice, FL. We bring local area customers the largest selection of high-quality rattan, wicker, and cane furniture, perfect for indoor and outdoor environments. 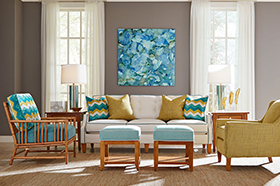 With individual pieces and complete sets available in a huge array of styles, we’re ready to help you make choices in furniture that’s comfortable, stylish and sustainable. 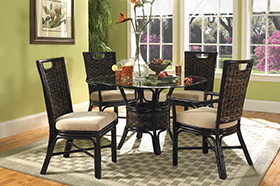 If you’re looking for furniture that has style and comfort, Rattan Wicker & Cane welcomes you. As purveyors of the highest-quality rattan, wicker, and cane furniture, we aim to help you find furnishings you’ll absolutely love! 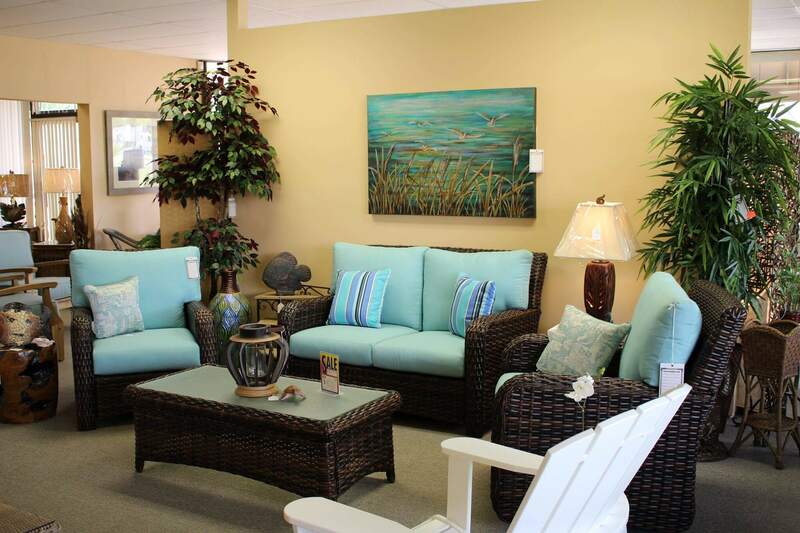 Whether you’re someone who loves the tropical style of rattan indoor furniture or you need outdoor patio furniture that’ll stand up to the elements, you’ll find exactly what you’re looking for at our furniture store in Venice, FL. We specialize in rattan furnishings, in wicker, cane, bamboo, and seagrass varieties, as well as sustainable upholstery products. When you visit our furniture showroom in Venice, FL, you’ll be able to check out a huge selection of room vignettes. Plus, our showroom is staffed with knowledgeable professionals who are ready to answer your questions. We even have design consultants on staff, to help you realize your own unique furniture ideas and bring them to life in your home. 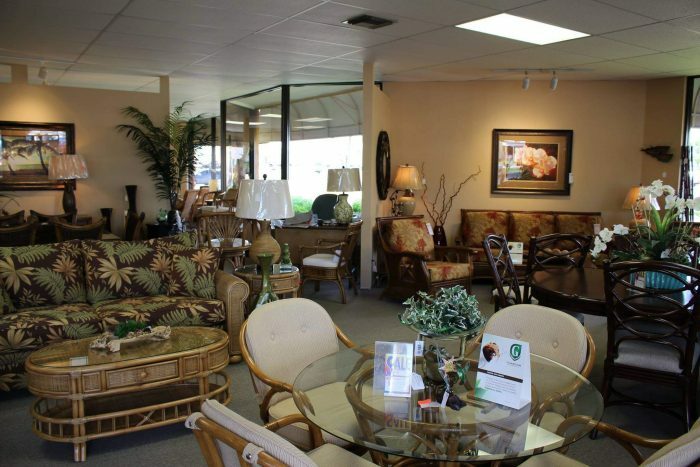 Whether you’re looking for a simple patio addition or you’re shopping for completely new living room furnishings, Rattan Wicker & Cane is the place to visit. We offer design consultation for customers with their own unique vision for wicker or cane furniture. 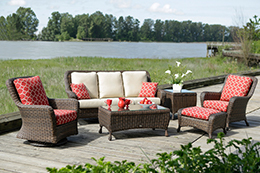 Our selection includes both indoor and outdoor wicker furniture pieces and sets.  We’re proud members of the Venice Chamber of Commerce and Venice Main Street. We specialize in rattan wicker, however we also carry upholstery and furniture made from natural materials like bamboo and seagrass. We were awarded the First Place Readers’ Choice Award (voted by the readers) in patio furniture by the Venice Gondolier Sun for the last 5 years. To browse our many styles of wicker and cane furniture, visit our huge showroom today! We have a range of options for you to experience, alongside a knowledgeable, friendly staff.